Avicii’s taking a posthumous farewell lap with a new album set to be released after the family decided it did not wanna keep his music locked away. 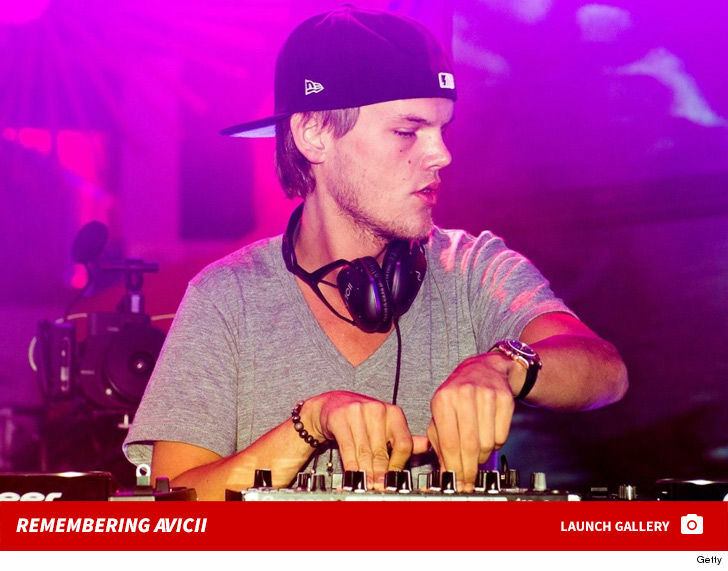 The late superstar DJ’s team announced Friday it will be releasing a new album this summer titled “TIM.” Avicii’s government name is Tim Bergling. The album’s set to drop on June 6, but fans won’t have to wait that long to get a taste of Avicii’s latest genius. The single “SOS” will be released on April 10. Avicii’s team says the DJ was close to completing the new album before his tragic passing back in April 2018. The team says Avicii left behind a collection of nearly finished songs along with notes, email conversations and text messages about the music.